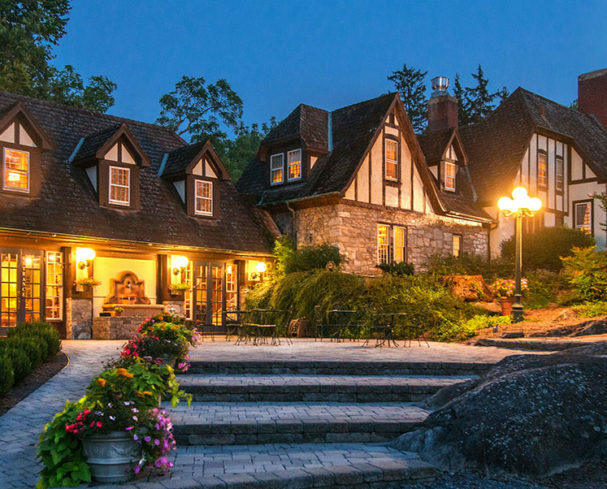 If you’re looking for the perfect place for a romantic proposal, our West Virginia bed and breakfast is the ideal destination to start the adventure of a lifetime with the one you love. 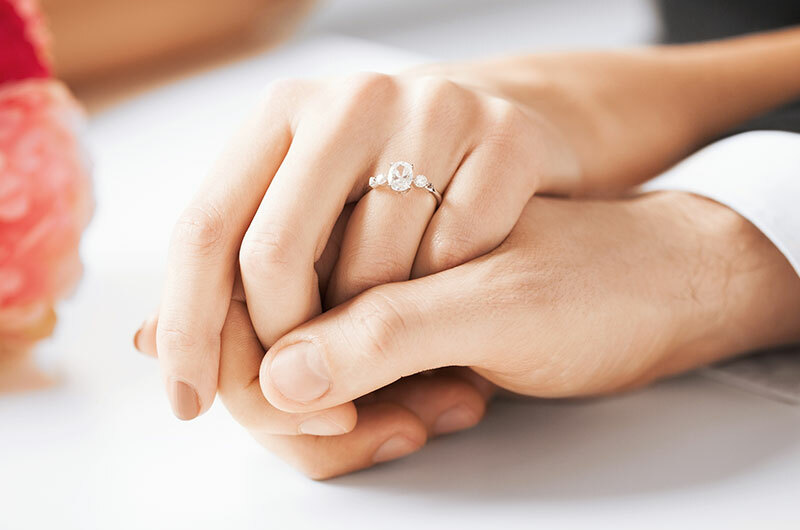 Create the picture-perfect proposal with our Engagement Package. We’ll provide a beautiful and inspirational location to “pop the question”. 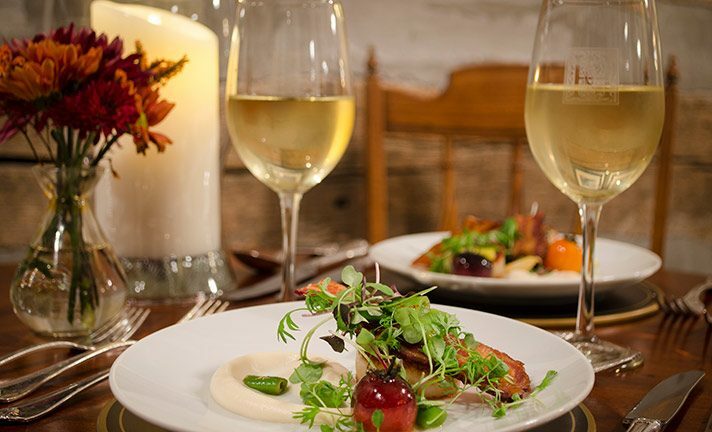 Then savor a sumptuous five course dinner for two that evening, complete with a rose on her dinner plate. Come back to your romantic room to find a dozen gorgeous roses. For a more active adventure, take a bicycle ride through the area and propose at the top of the trail. Make reservations with Rocking S Ranch. 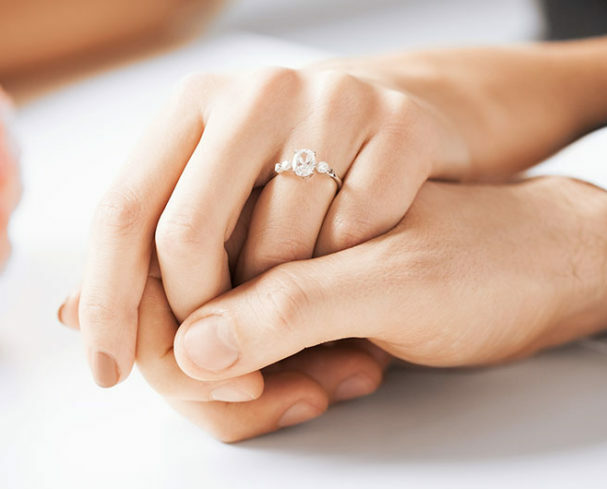 Whatever you have in mind, just bring the ring and let us take care of the rest. 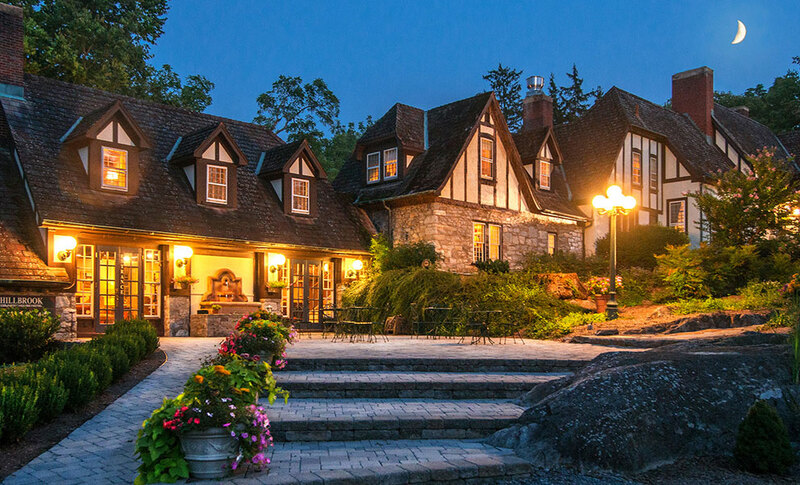 Our property offers the perfect storybook setting with many wonderful locations to propose including the dining room, the living room fireplace, or the outdoor fire pit. For a more intimate proposal, set the stage in one of our beautiful rooms with roses, champagne, chocolates & more waiting for you and your loved one. 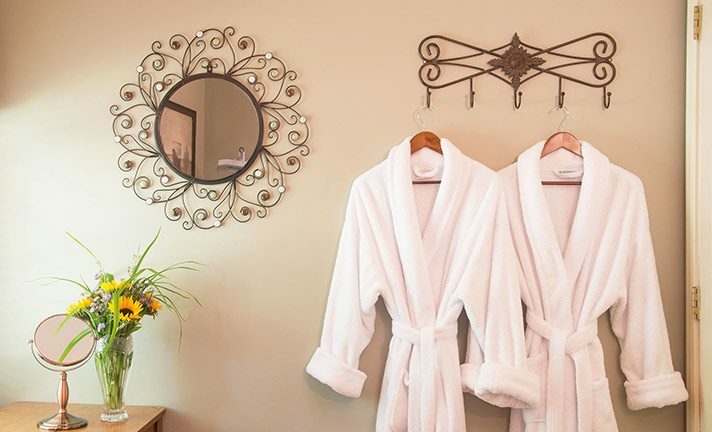 Take in every detail of your most memorable vacation yet and enjoy every amenity your luxurious room has to offer at our Luxury Charles Town, WV Inn. Experience the ultimate in luxury when you book one of our chauffeur driven wine tours. Indulge in this all-inclusive excursion including transportation, tasting fees for each winery and gourmet snacks that complement your wine. 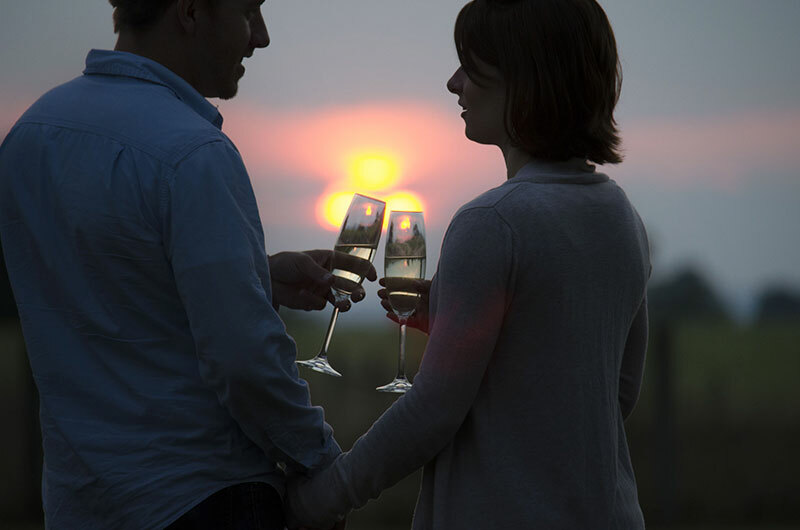 Plan a romantic picnic, get down on one knee and then celebrate the occasion with a bottle of your favorite fine wine from one of our partner wineries. 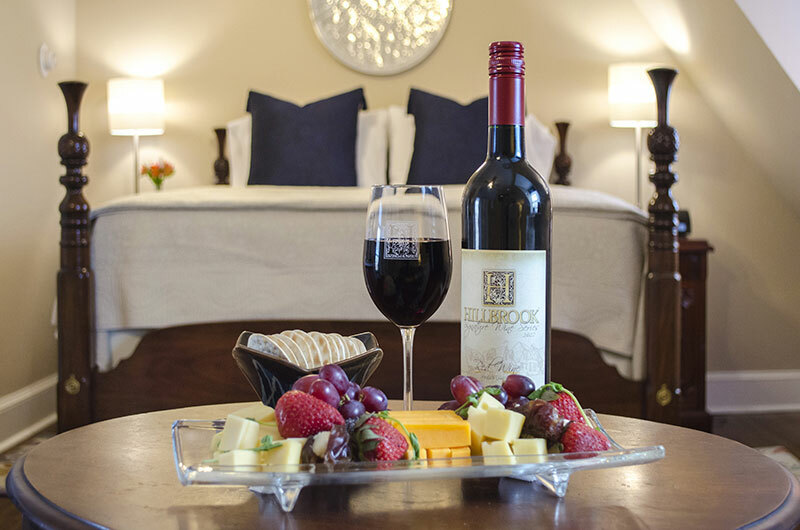 You will also receive a 10% discount on our premium wine pairing with your meal at Hillbrook’s Redbook Restaurant. 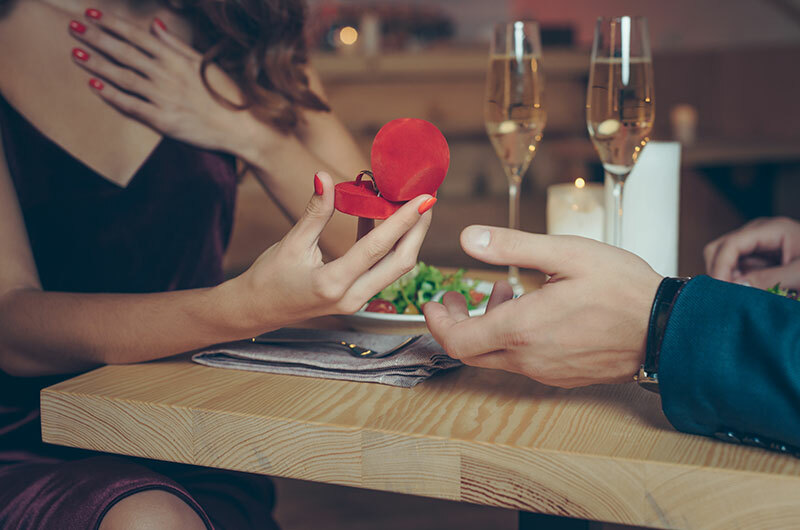 Savor the indulgence of innovative cuisine with a romantic gourmet dinner at our elegant Redbook Restaurant.You’ll enjoy an exquisite and memorable meal that will make a heartfelt impression, especially if you choose this occasion to present the ring and pop the question. Reservations are required no less than 24 hours in advance in order to ensure the highest quality experience. We can accommodate allergies and dietary restrictions with 24-hour advance notice to make sure your meal is tailored to perfection. 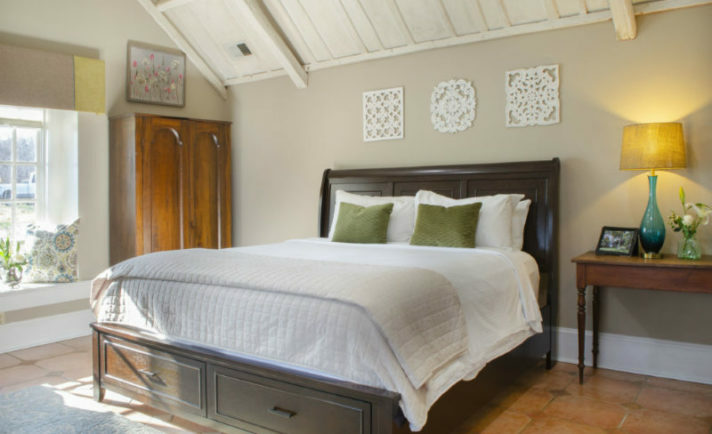 Wind down your weekend and spoil your love with the ultimate experience in restful tranquility on this most special vacation at The Gate House Spa. Our unique West Virginia spa resort packages and our luxurious spa products provide the perfect way to escape and unwind. Book your stay and whisk your love away for the ultimate romantic getaway.